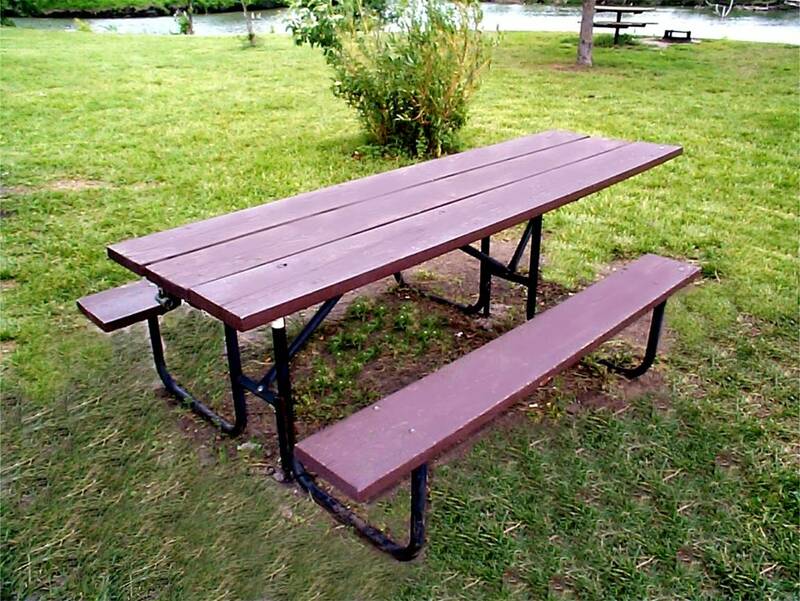 We offer four sizes of Metal Benches, Bicycle Racks, six different Picnic Tables and three types of Outdoor Grills. We will make custom metal products to your specifications. Please contact your CSI Sales Representative for more details.